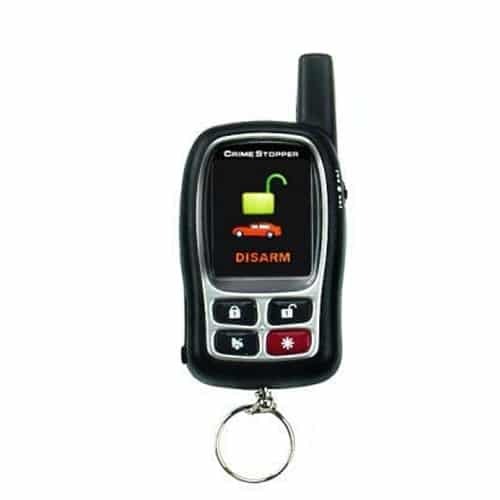 Car alarms are essential in maintaining a complete security system of the vehicle. Nowadays, these alarm systems do not just send a loud siren to the owner but it also provides a detailed message that the vehicle is in trouble. The advancement of technology has helped these alarm systems to evolve and become a great help to a number of drivers around the world. However, installing an alarm system can be confusing because of the options available. So to guide you with the process, here are the five car alarm systems that have great recommendations in the market. 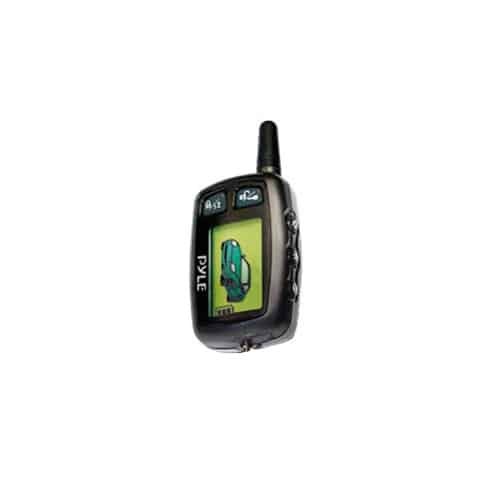 Pyle PWD501 car alarm system has a lot of features to start with. It has a remote starting, starter kill option, and keyless entry capabilities. When this alarm system is installed, users will have to bring the small remote having an LCD display screen. Whatever happens to the vehicle, the remote will create a buzz or sound to alert the driver. However, some users have reported issues on radio frequency and interference. This should be reported immediately to the manufacturer in order to have it fixed or replaced. 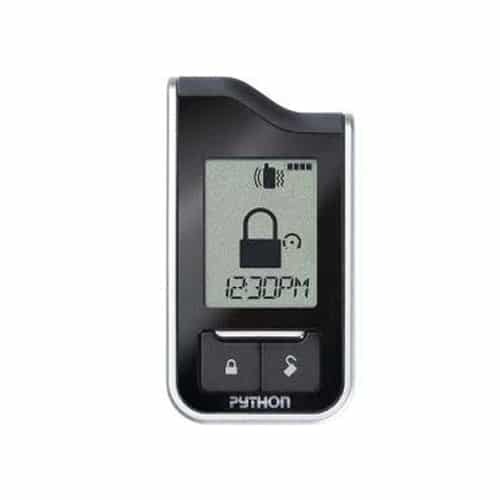 Crime Stopper SP-600 contains a variety of security features like full-vehicle sensor protection, a car alarm remote with small LCD screen, built-in door lock relays, and many others. When the car window is broken down or being moved by a burglar, the sensors will alert the driver right away. The Crime Stopper SP-600 has a range of 4,000 feet which is impressive. Despite these great features, the manufacturer’s website is difficult to use and the service options available are limited. Avital 3300 includes a variety of features that users can take advantage of. It has almost everything from the shock sensor to alarm arming and to basic keyless entry. Every car door and a window is protected with an alarm system that notifies the driver when there is a disturbance. The shock sensors will also prevent the tires from being stolen or the car from being jacked. One of the best features of Python 991 is its two-way remote. This means that whatever happens to your car, it will send you a notification and you can also send a message through your remote. You can use a specific security measure to your vehicle in order to prevent any mishaps or theft. This car alarm system is also renowned for its terrific features that is why it has been recommended by several drivers and car experts. 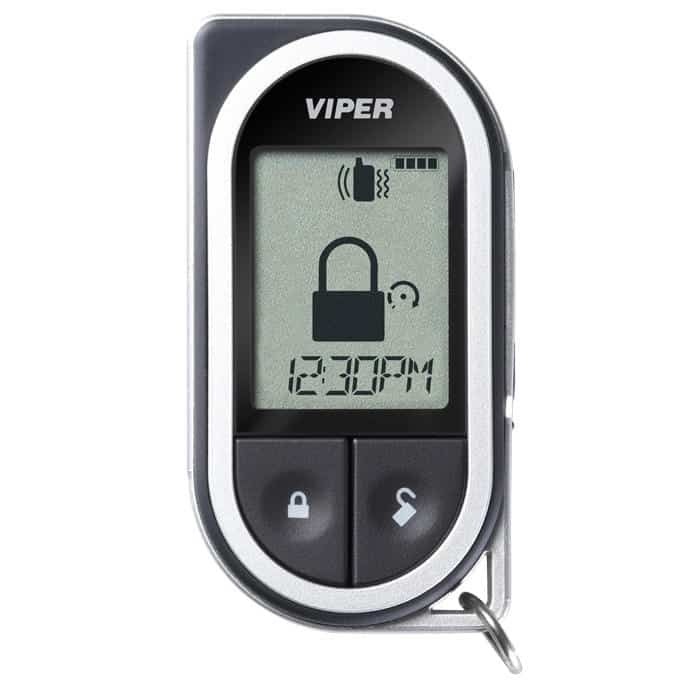 Viper 5901 has been known to be the top car alarm systems these days. It gives the user a whole new level of controlling and monitoring the vehicle. 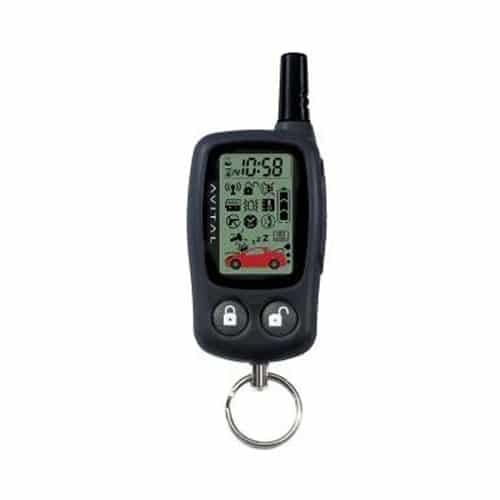 The small remote has a readable LCD screen that alerts you when the car is in trouble. The features are brilliant and innovative, keeping the car away from suspected theft.